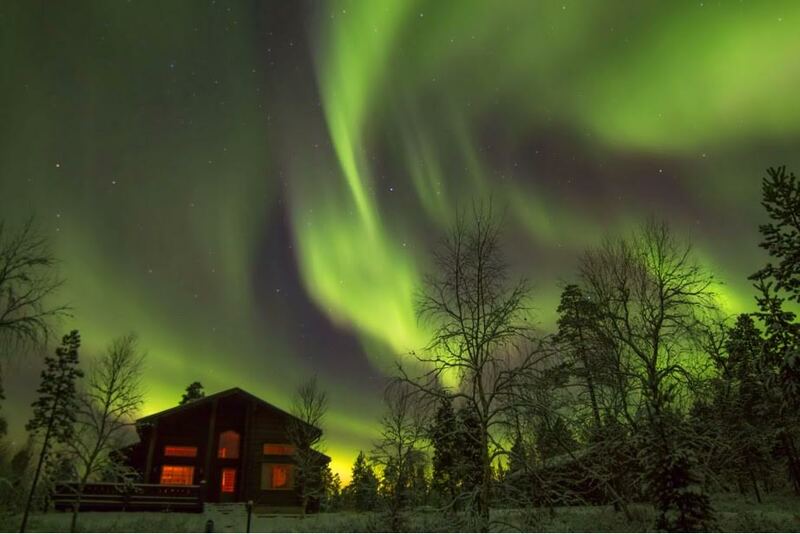 Aurora Borealis - Northern Lights - experience in winter! Photos, copyright by our guest Georg Keller 2017. 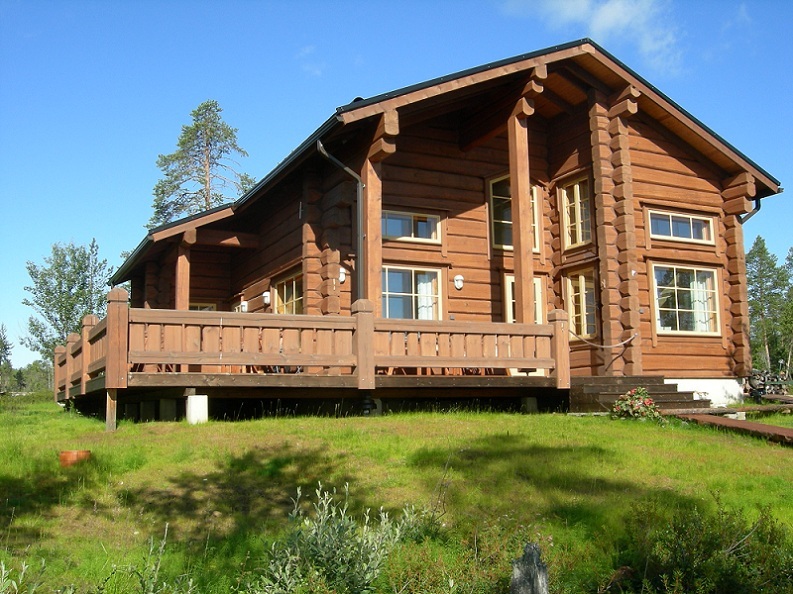 Rental cottage - log cabin on Lake Inari. Accommodation for eight guests. 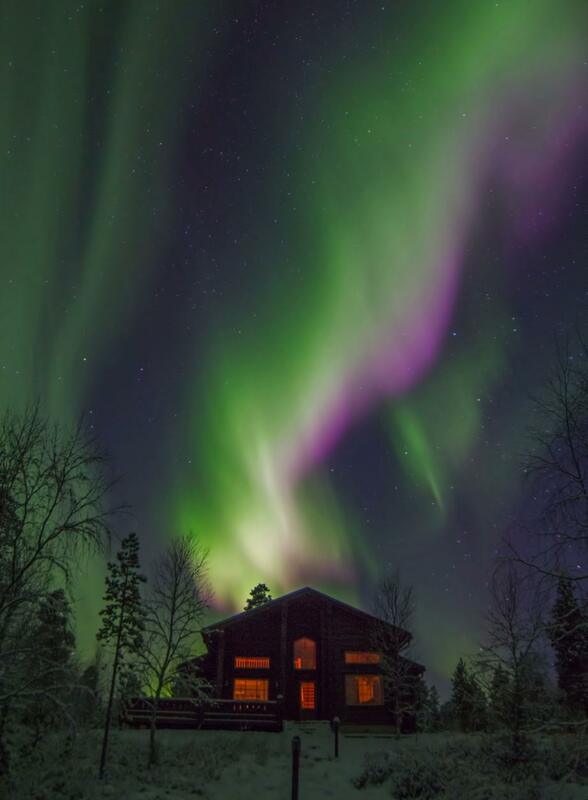 Built 2011, massive log house with modern facilities in Finnish Lapland. 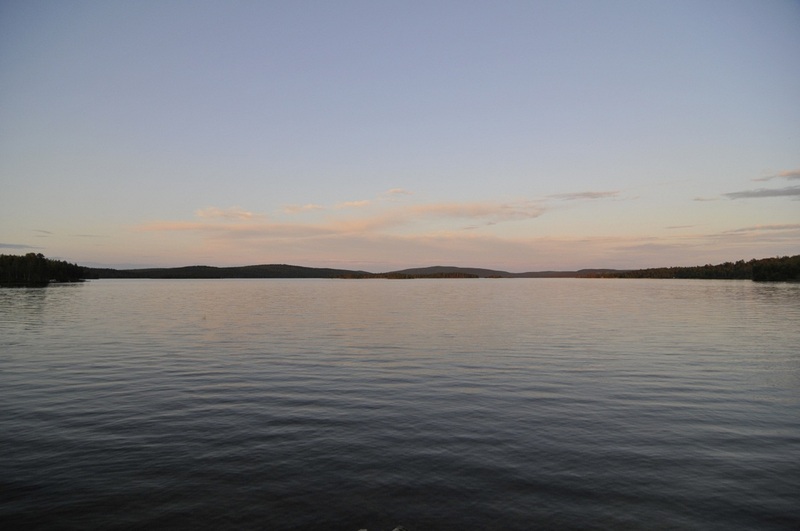 On the southern shore of Lake Inari. 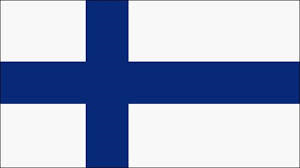 Distance: Ivalo 30km, airport 40km. Cottage available and can be reached by car all year round.